Refer a friend to Connect Childcare and claim your £50 voucher! 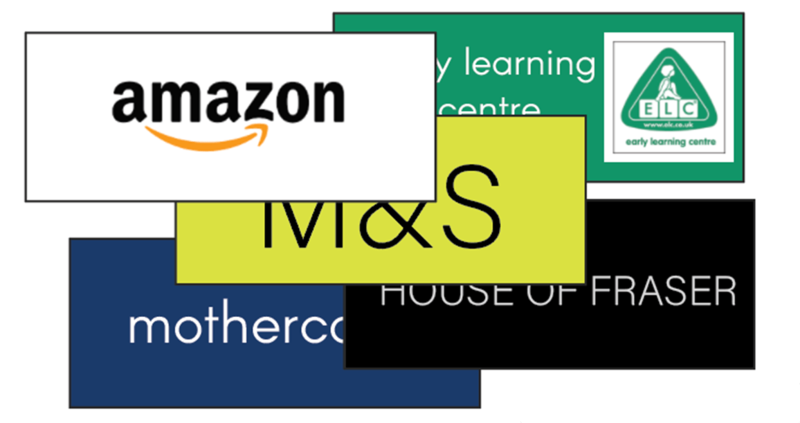 You will be given a £50 voucher to spend on Nursery resources of your choice! We’ll be in touch to let you know if a nursery you referred has signed up with Connect. All you need to do is let us know which voucher you’d prefer and we’ll do the rest.